Damages to property, commercial can cause disruption in your daily life. Broken windows and doors for whatever reason can be problematic but they can invite further damage as well. Therefore, you will require window board up and storefront board up services, respectively for your home and store. These problems need to be handled immediately but to safeguard the property from further damage you will have to get emergency board up services. In addition to providing emergency board up services, we also provide property cleanup services. 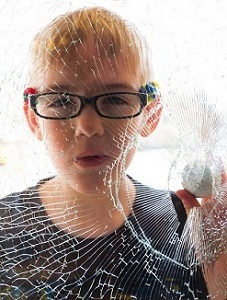 Window breakage or damage may be caused due to inclement weather. 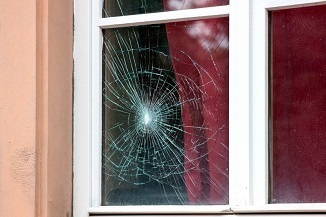 If the damaged window is not repaired or replaced, it will cause further damage. Therefore, you will need immediate window board up services by professionals till the broken windows are repaired. 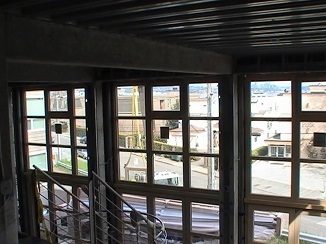 We have been offering window board up services for Ballard residents for a long time. If you are concerned about the pricing, you can take estimates of our window board up services. you can then compare our prices and services with other contractors to ensure that you are getting a good deal. The glasses of storefronts are vulnerable to damage by hooligans, rioters and vandals. Therefore, in case of any such incident, you will require immediate storefront board up services. There might be several companies offering storefront board up services in Ballard, but choosing the best can be a daunting task. You can compare our storefront board up prices with others to ensure that you are getting the best deal. You can call Access Windows & Glass LLC at 253-534-8200 for any emergency board up services including storefront board up service in Ballard.